Reliable. Resourceful. It's Real Estate Done Right! 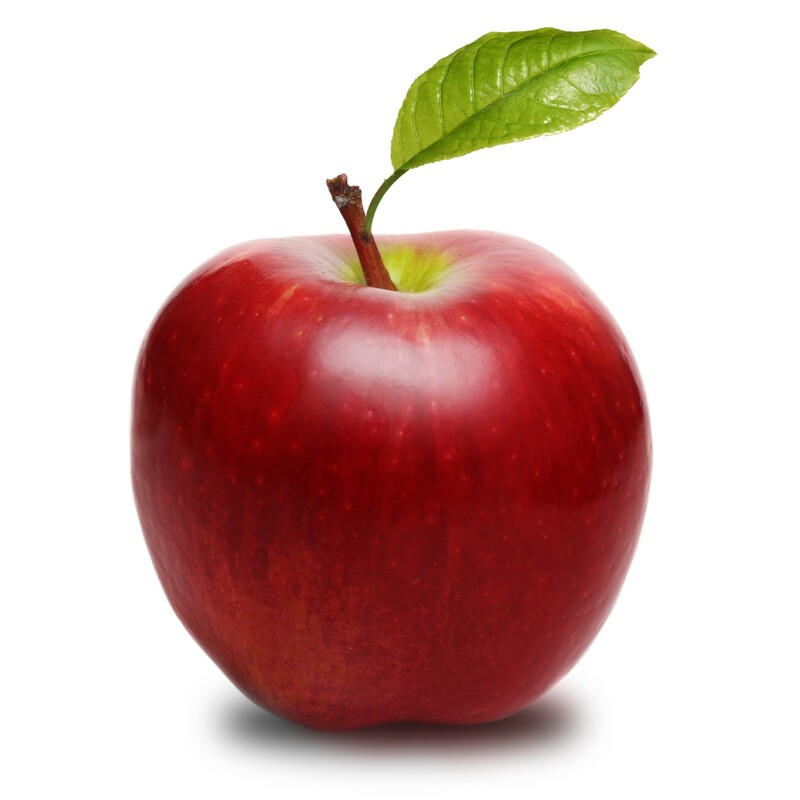 Our State Fruit is the Apple! Our State Muffin is the Apple Muffin! 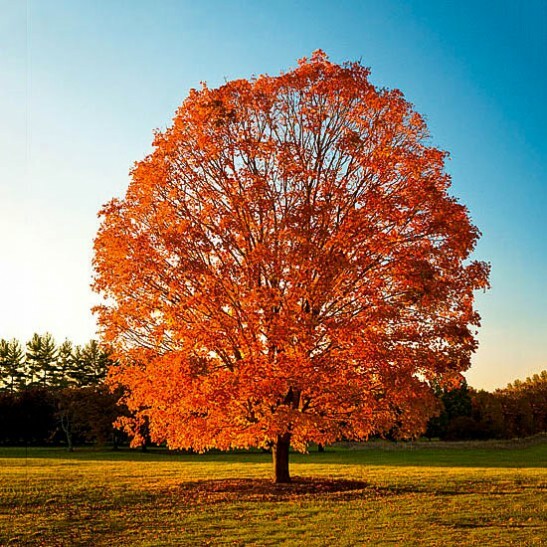 Our State Tree is the Sugar Maple! Our State Bird is the Bluebird! Our State Flower is the Rose! Our State Gem is the Garnet! Our State Fish is the Brook Trout! 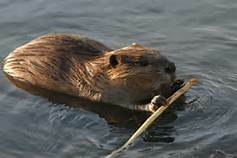 Our State Animal is the Beaver! 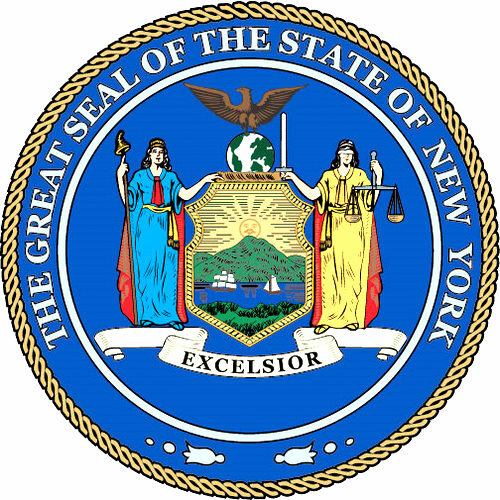 Our State Song is “I Love New York”! 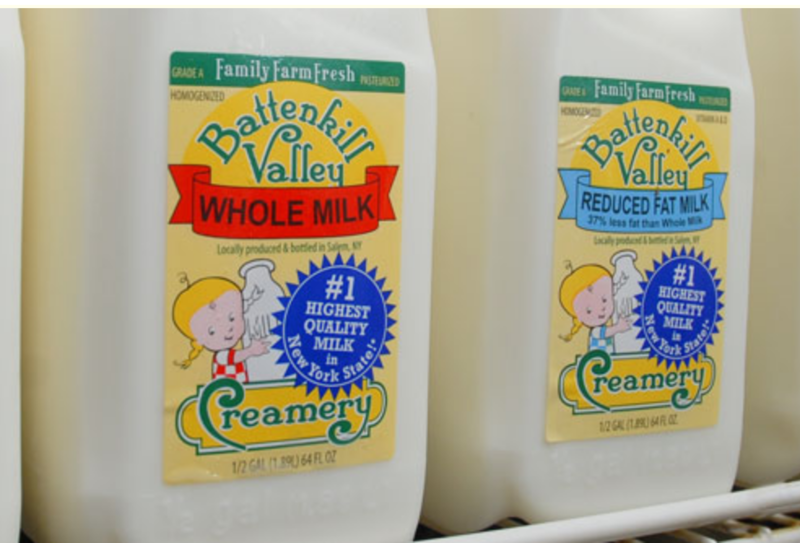 Our State Beverage is Milk! 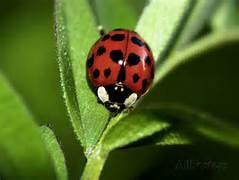 Our State Insect is the “Nine Spotted Ladybug”! 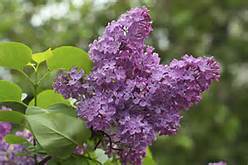 Our State Bush is the Lilac Bush! 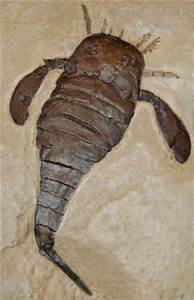 Our State Fossil is the Sea Scorpion! 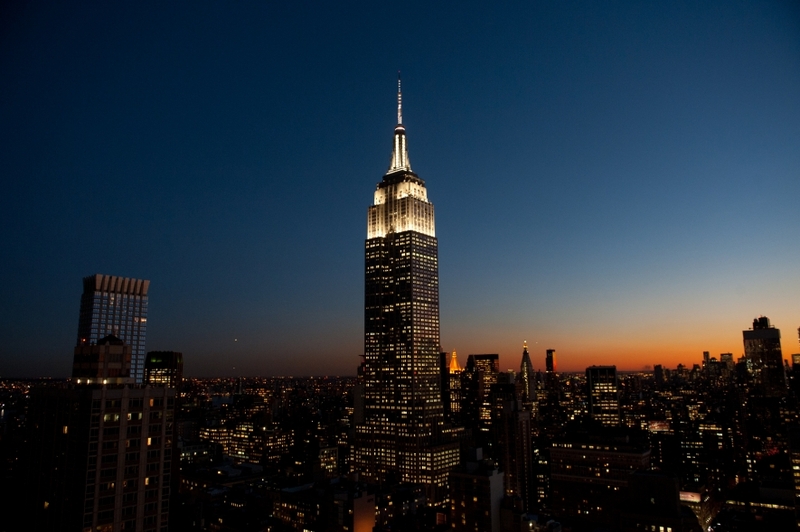 Our State Nickname is The Empire State!